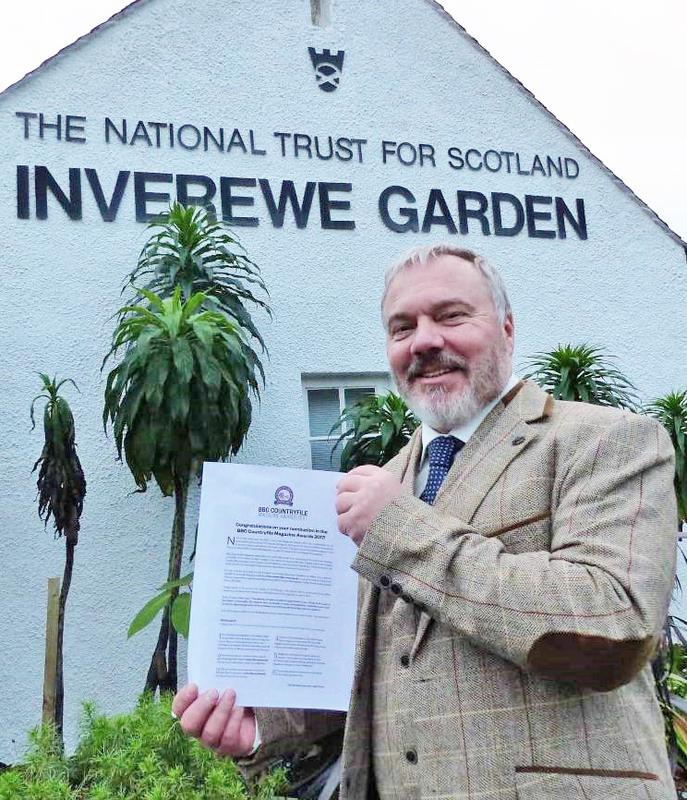 Inverewe Garden in Wester Ross has been named as the only Scottish finalist in the garden of the year category at the BBC Countryfile Magazine Awards. Now in their sixth year, the awards celebrate the British countryside and its people, from heritage attractions and favourite holiday destinations to the best gardens, nature reserves and the finest rural pubs. Voting for the BBC Countryfile Magazine Awards is open until 28th February, either online at countryfile.com/awards, or via the form in the February issue of the magazine. Winners will be announced mid-March in an online ceremony and will appear in the May issue of the magazine.